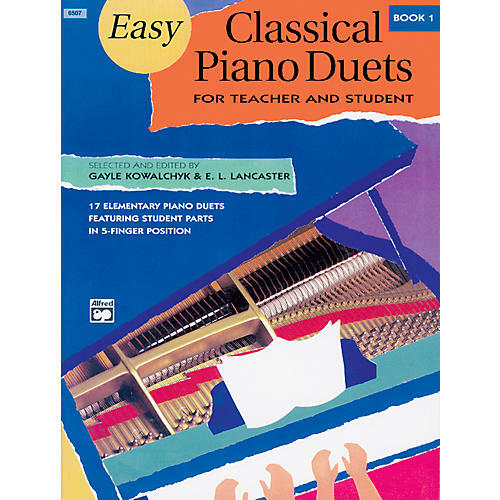 A valuable assortment of teacher/student duets in their original form written by teachers and composers during the 18th and 19th centuries. Arranged in order of difficulty, the student parts are limited to a single five-finger position and fall primarily within the grand staff reading range. Each book includes works by such composers as Diabelli, Gurlitt, Bercucci, Wohlfahrt, Berens and others.